Brandi – Robert F. Faulkner, D.D.S., Inc.
Brandi is a resident of the Greater Cincinnati area, raised on a farm in Southeast Indiana. 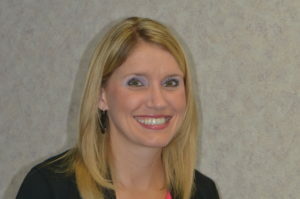 She graduated from Northern Kentucky University in 2003 with a degree in Speech Communication. Her experience in the dental field began while she was attending college, when she worked for an orthodontist. 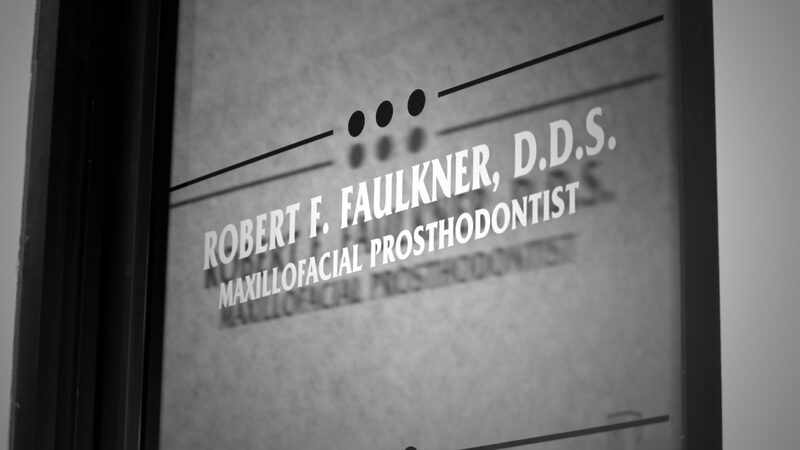 She worked in Account Management for eight years, and after careful consideration, she decided to return to the dental field in 2014, and became a member of Dr. Faulkner’s team. She enjoys being able to utilize her creative side at the office, especially helping to develop the new website to be more interactive for patients. When she is not in the office she enjoys spending time with her husband Josh, who is a veteran of the U.S. Air Force, her two sons, her friends and family, and her dog, Ariel.